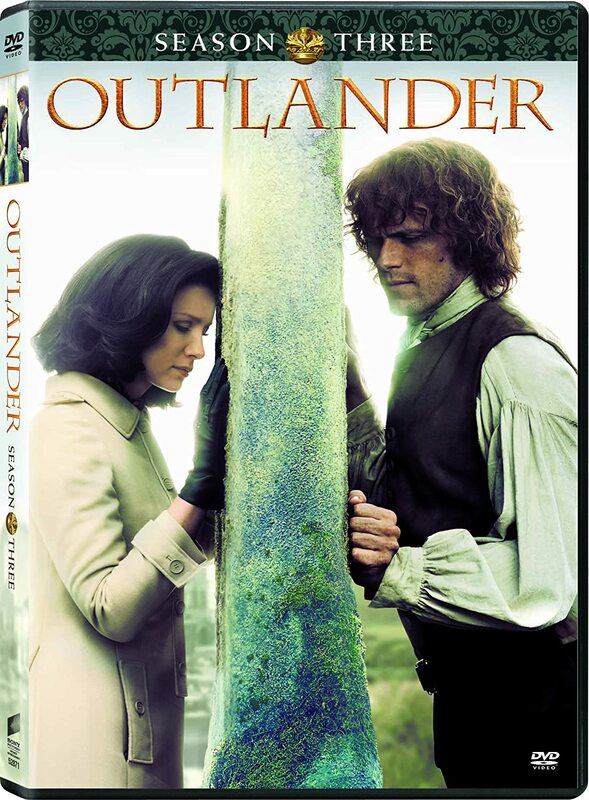 Outlandish Observations: Finished the series....again! It's nice to have the validation that others are as obsessed as I am. I'm just grateful I waited till I retired to discover the books. Otherwise I would have been useless at work after the late nights immersed in the outlander world. I've been reading the whole series again. I started the end of last year and now I'm reading Echo. This is the first time I've re-read Echo and I'm finding that I really don't remember much of the bood at all. Which is kind of good as it's like reading it for the first time. I think I've read Outlander a dozen times and can recall all of the plots. 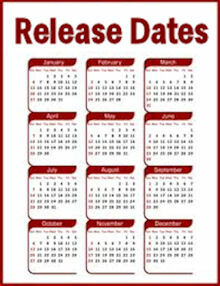 It's interesting and I can't wait for the MOBY to come out next year. Have a great trip to Scotland. 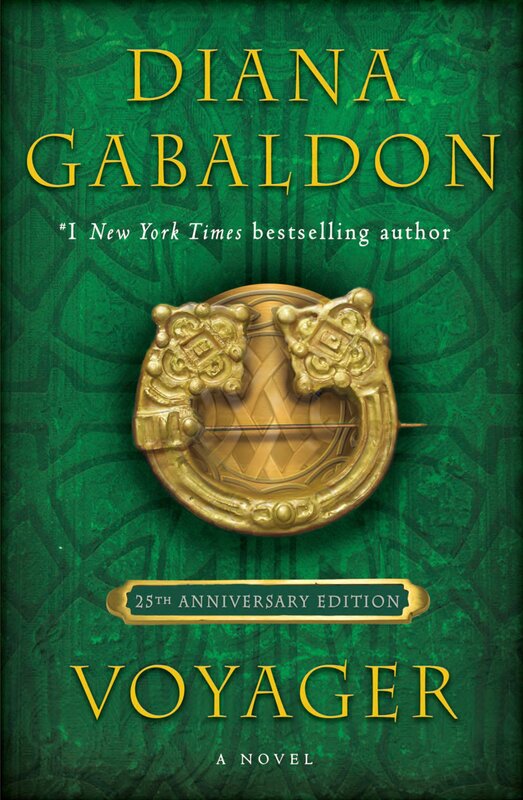 I went with my sister in 2002 after she had gotten me hooked on the Outlander books. I loved Scotland and can't wait to go back again someday. I totally agree and understand your reaction after a re-read (or in your case listen) because that is exactly how I felt too. I cannot wait to read your updates from your Scotland trip! What a Coincidence, I Just Finished AN ECHO IN THE BONE on Audio CD last night! I also feel a bit "Wiped out" and a bit saddened,Having to wait for WRITTEN IN MY OWN HEARTS BLOOD to come out. This was only my second re-read of ECHO, which I took my time reading going over some parts I didn't quite understand and savor over it more because the new book is still about a year away. 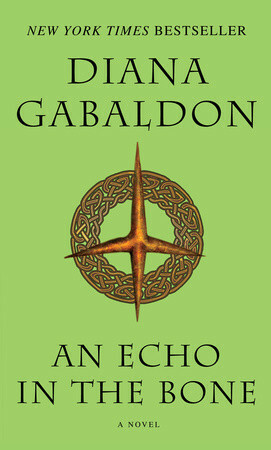 Meanwhile, I will busy myself with the LORD JOHN series and start Over with OUTLANDER, Hopefully by the Time of my Third re-read of ECHO I can Open up A lovely copy of WRITTEN IN MY OWN HEARTS BLOOD. 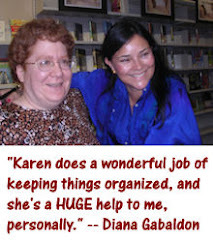 I read Diana's explanation & now I'm thinking....why does Claire seem so strong to me? When in fact it seems she's really very weak "without Jamie". I'm not happy with this revelation. Reading that scene again between her & LJ in Echo literally scares the crap out of me. I want to re-read the whole series but I'm not sure I can handle Echo just yet.